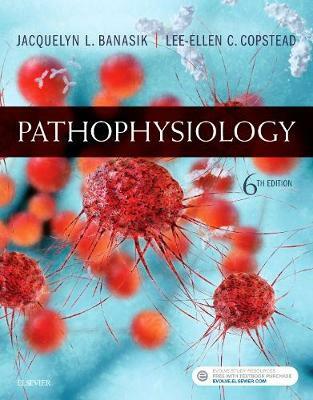 Whether you're preparing for the USMLE Step 1, Step 2, or studying for course exams, Rapid Review Pathology, 5th Edition by acclaimed author Dr. Edward Goljan is your go-to guide for up-to-date, essential pathology information throughout medical school. 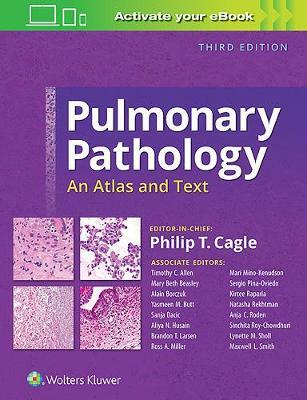 User-friendly features that make this comprehensive review tool the top choice of students worldwide include an outline format, full-color layout, High-Yield Margin Notes, Key Points, and a strong clinical correlation throughout. 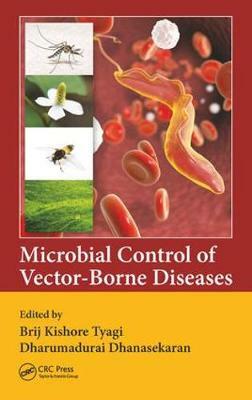 Student ConsultT eBook version included with purchase. This enhanced eBook experience allows you to search all of the text, figures, references, and animations, designed to produce a more rounded learning experience. 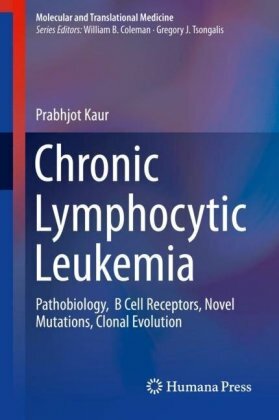 You'll also find approximately 500 new and updated USMLE-style questions, as well as new Integration Links that provide online access to additional images and schematics for further visual supplement to key areas of the text. Many new high-yield, integrated margin notes and numerous summary tables for more efficient studying and understanding of disease processes. Updated content based on Dr. Goljan's feedback from educators and medical students. More than 1,100 full-color photographs and schematic diagrams (many are new!) that improve recognition of key pathology images. Arrows and circles identify must-know details of the pathology. 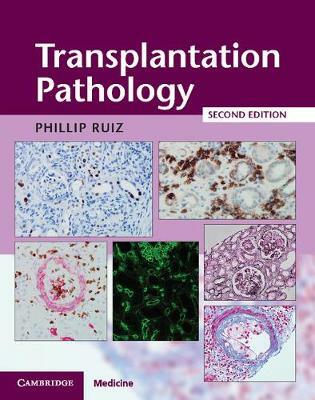 "This is not a book for first time pathology learners, but rather a review of the most important features of different entities with excellent and very helpful images. 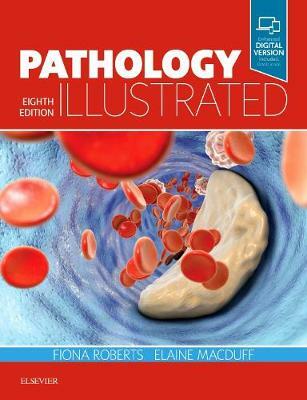 Students can rest assured that all important (and less important) topics in pathology have been covered. Newly added Margin Notes are also very helpful as a quick review of key facts. Without a doubt, this book will continue to be one of the must-haves for board preparation." 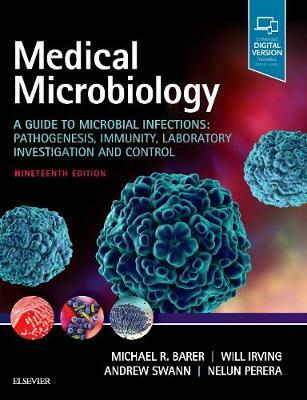 Reviewed by Anamarija M. Perry, MD (University of Michigan Medical School) Doody's Score: 93, 4 Stars! 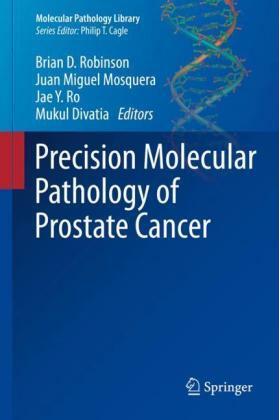 Precision Molecular Pathology of Prostate..